Funeral services will be at 1:00 PM on Saturday April 20, 2019 at the Barkley Funeral Chapel in Greenup, IL. Visitation will be from 11:00 to 1:00 PM Saturday at the funeral chapel. Burial will be in the Aten Cemetery rural Hidalgo, IL. Dorothy was born on September 8, 1932 in Greenup, IL to Conrad & Lorene (Neeley) Sherrick. She married George A. Reisner on March 24, 1951. Surviving is her husband, two sons George L. (Marilyn) Reisner and Bruce A. (Bev) Reisner both of Jewett, Sister Clara Jo Clark of Greenup; Sister in law Dora Sherrick of Sebring, FL; Grandchildren Heather (Kevin) Stewart, Jason Reisner, Austin Reisner, Adam Reisner and Alex Reisner; two great grandchildren Katelyn and Gavin Stewart. She was preceded in death by her parents, brother Dan Sherrick, brother in law Charlie Clark and one great grandchild Kellen Stewart. Dorothy was a homemaker and worked 20 years at E.R. Moore in Newton. 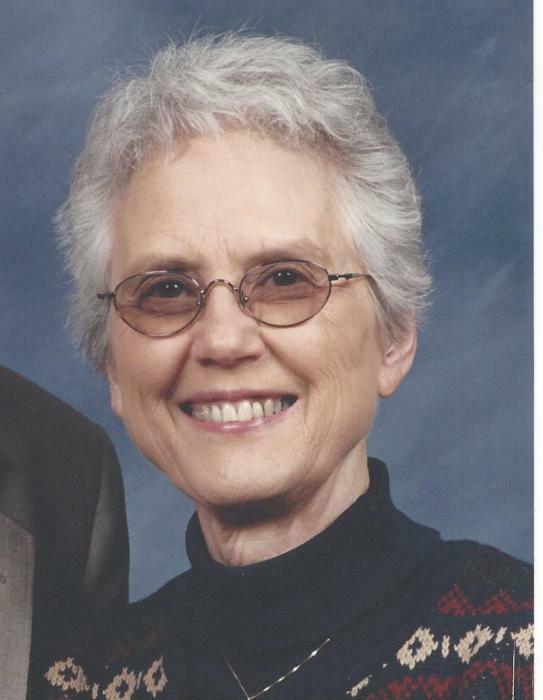 She was a member of the Harmon Chapel United Methodist Church. Memorials can be made to the Hope Food Pantry, C/O Ella Lee Aten, 19498 N. 1500th, Hidalgo, IL 62432.